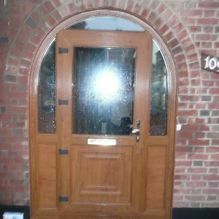 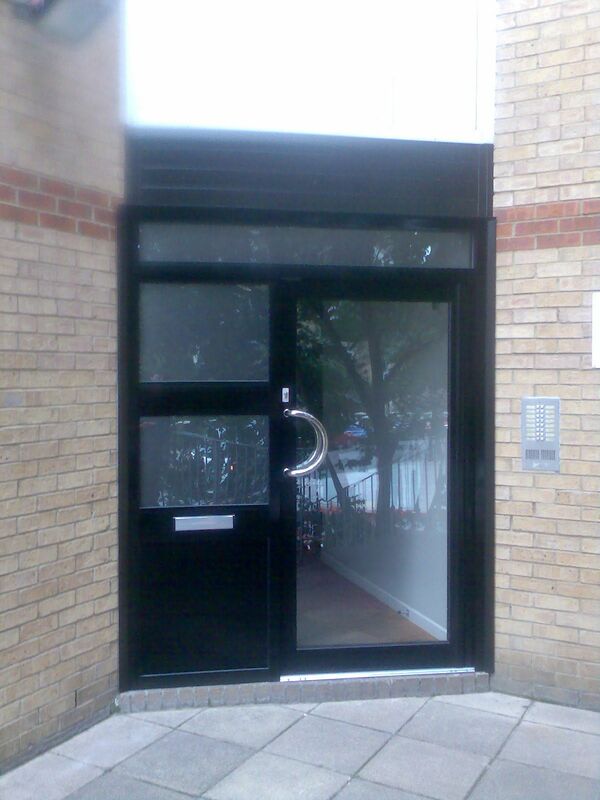 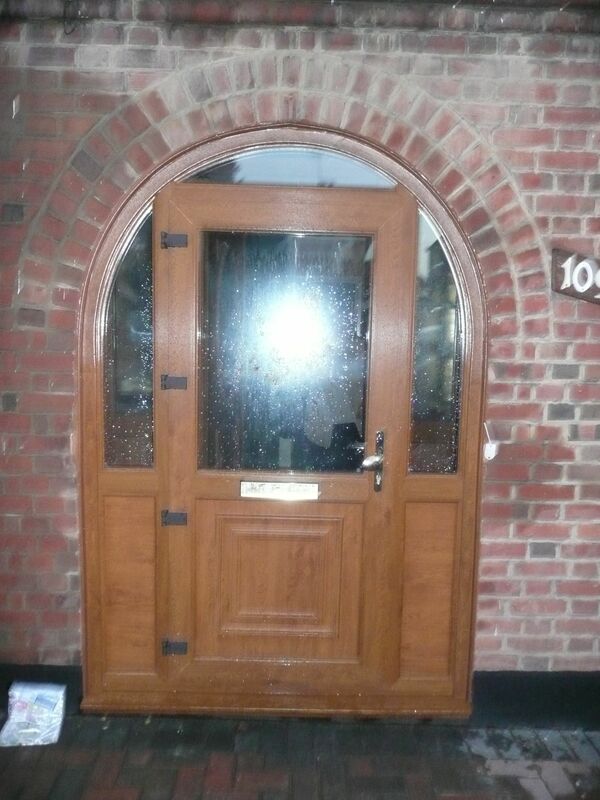 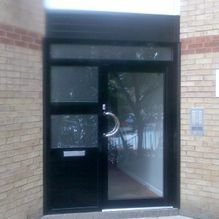 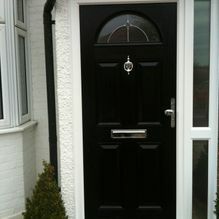 Taking any special request you may have into consideration, our business turns your dream door into reality. 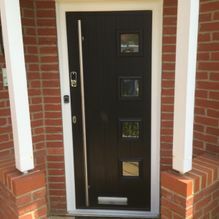 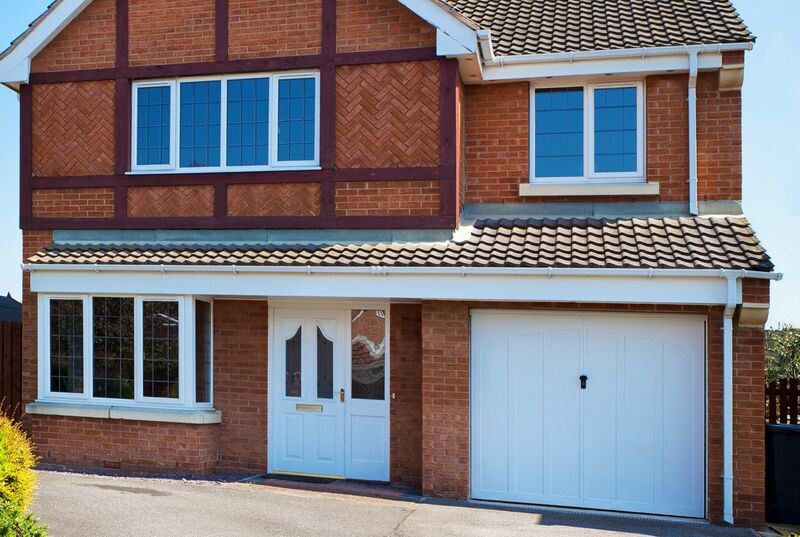 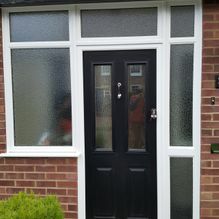 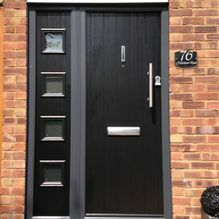 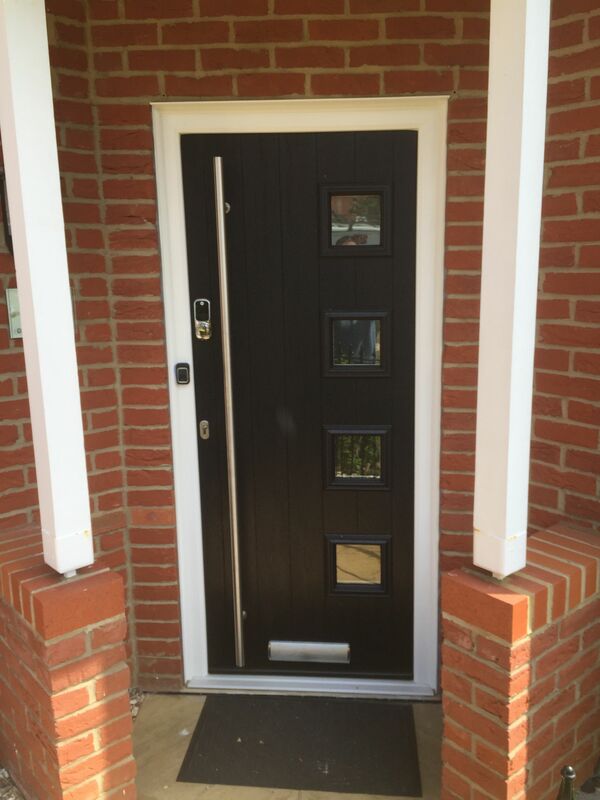 Situated in Nazeing, Essex, we offer a wide range of bespoke doors in both aluminium and UPVC, all individually made to suit your exact requirements. 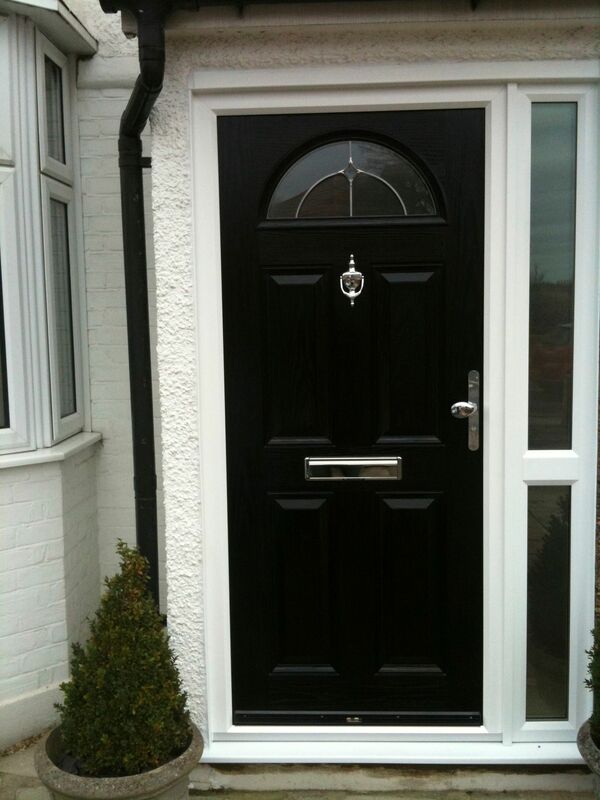 Our door company provides numerous options so you’re spoiled for choice. 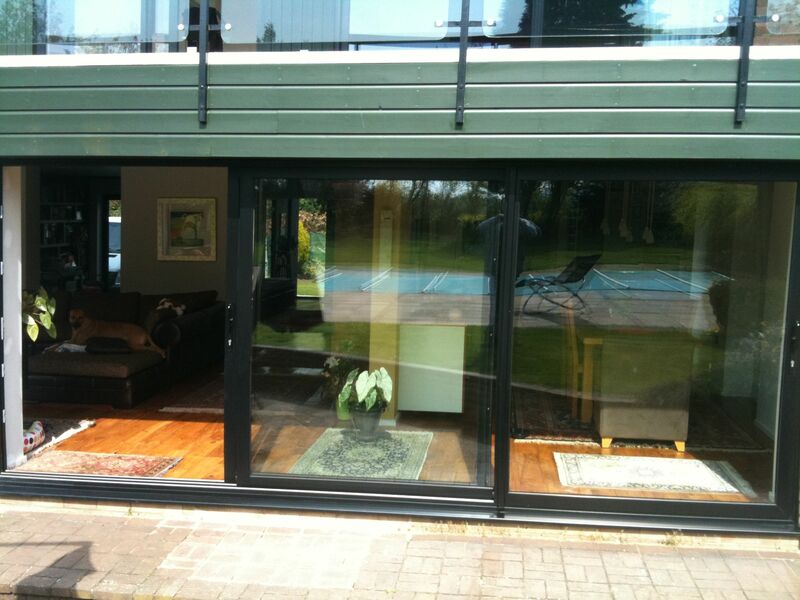 As the leading local choice for bi-folding doors, Town & Country Windows has an extensive selection of products available in a complete range of styles, colours, and materials. 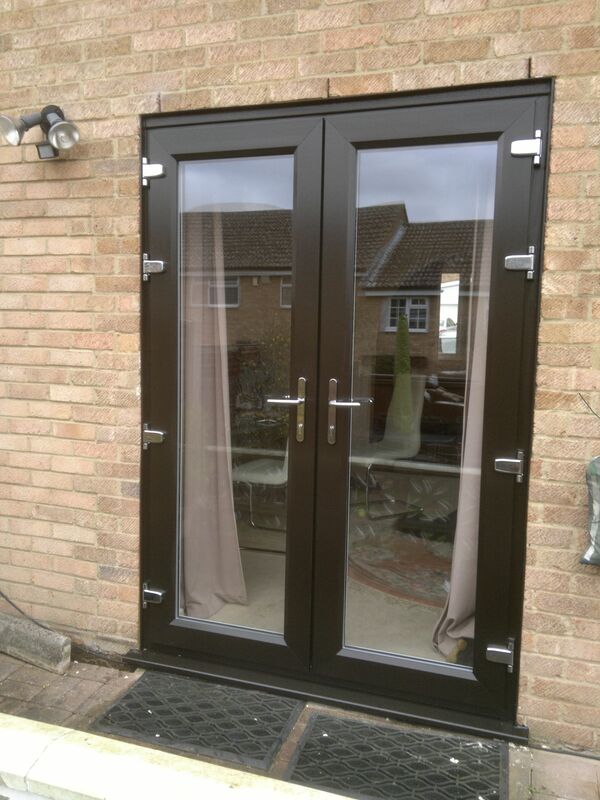 We also stock composite, patio, and French doors that offer maintenance-free solutions on all business and residential properties. 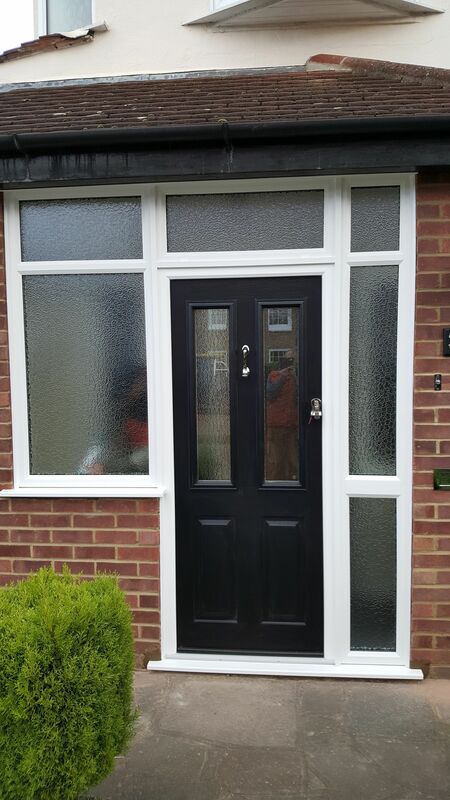 Experts with a wealth of knowledge, our installation team can fit all doors and windows without disrupting your daily routine. 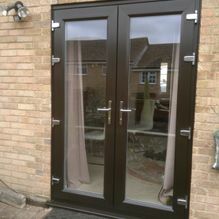 All our exquisite door products can be custom-made to match the existing style of your current windows where necessary. 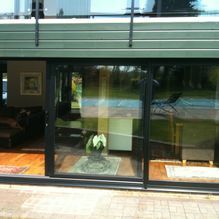 Offering free quotes, we are happy to visit your property to carry out a site visit and take the measurements we need. 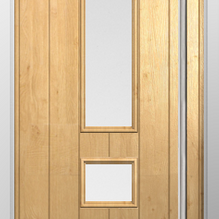 Alternatively, you can come to our factory showroom where we have an excellent display of windows and doors for you to browse. 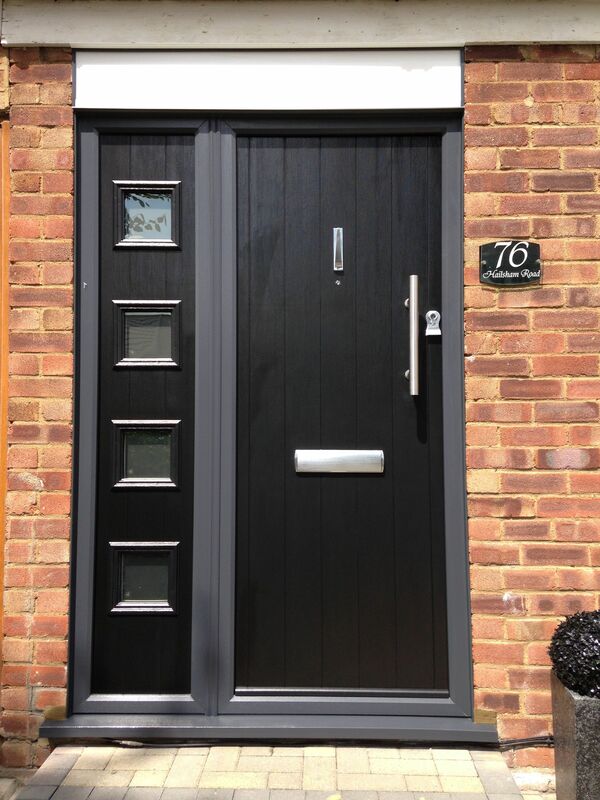 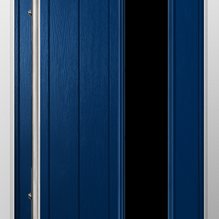 Contact our door company in Nazeing, Essex, to discover more about bespoke doors.